Your Windows operating system is the fulcrum on which everything else runs on your PC. Without optimized Windows performance your system won't boot in a timely fashion, applications won't launch correctly and you will become more and more annoyed at the functionality and features at your diminishing disposal. In this topic we offer advice and guidance on improving your computers performance. 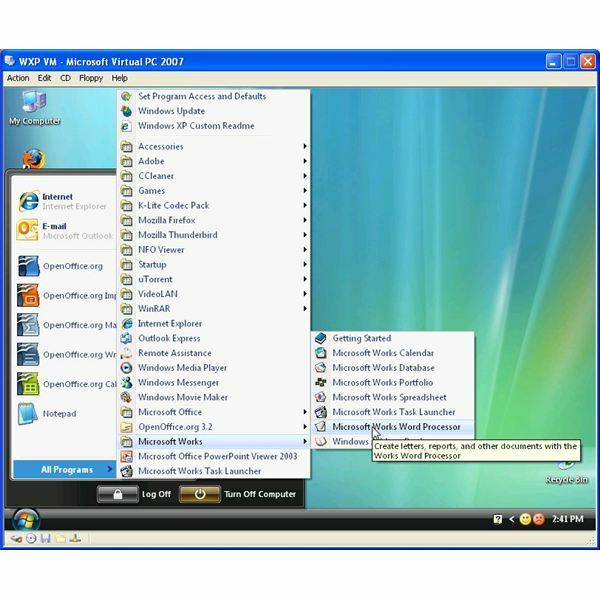 Whether it is Windows XP or Vista, these tips, tweaks, guides and discussions aim to enlighten you, the Windows end user and enrich your entire PC experience. Are you an I.T. professional who uses Kaseya to manage your network? Are you the go-to person for questions about Kaseya? Brush up on your knowledge and take this quiz! From it’s long and storied history to it’s many features, some less than popular, there is certainly a lot to know about Windows. Take this fun quiz to see what you already know, and maybe learn a few things, about the world’s most popular operating system. 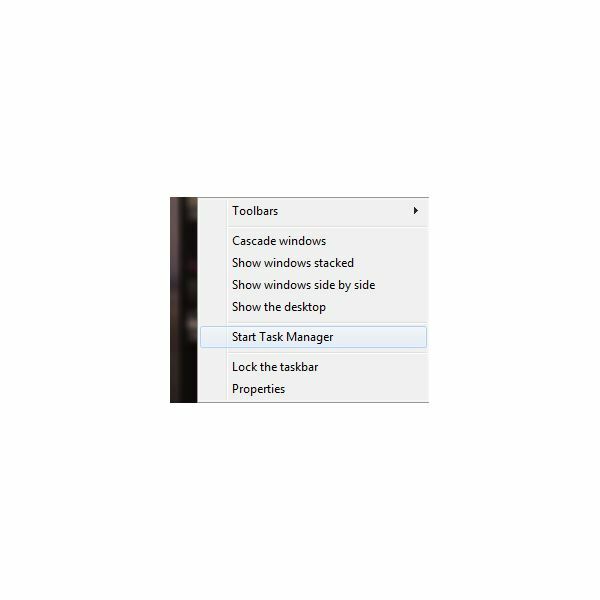 Can You Master the Windows Control Panel? 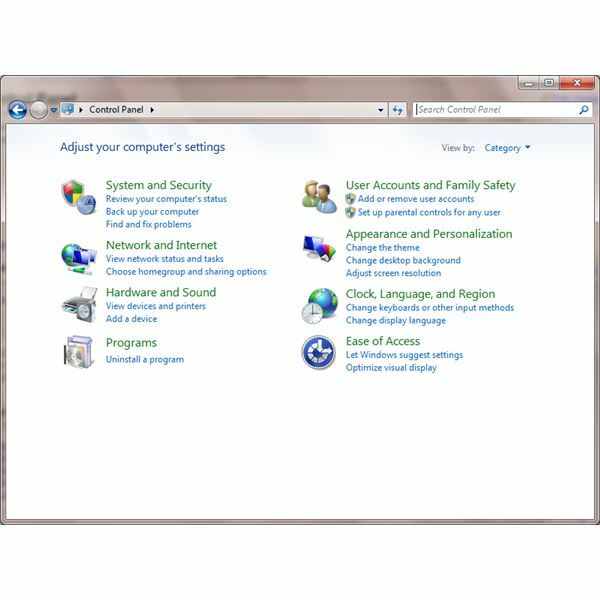 Don’t let Windows get the better of you – master the Windows Control Panel! Why Does Glary Utilities Require a Network Connection? 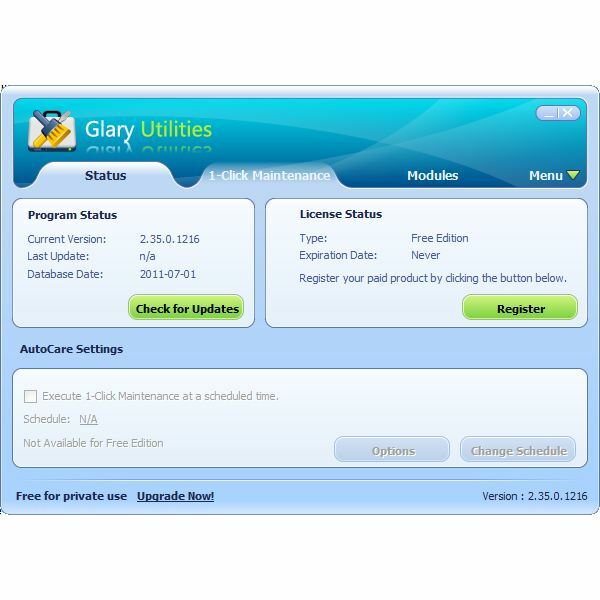 There are plenty of PC speed-up utilities on the market, but Glary Utilities is one of the best, and thanks to its new 2011 release the best just got a lot better! How Do I Remove Temp Files from Firefox? Temp folders can be very annoying, in certain situations. They have the potential to take up a lot of room on your computer, and they can leave your browsing habits exposed. 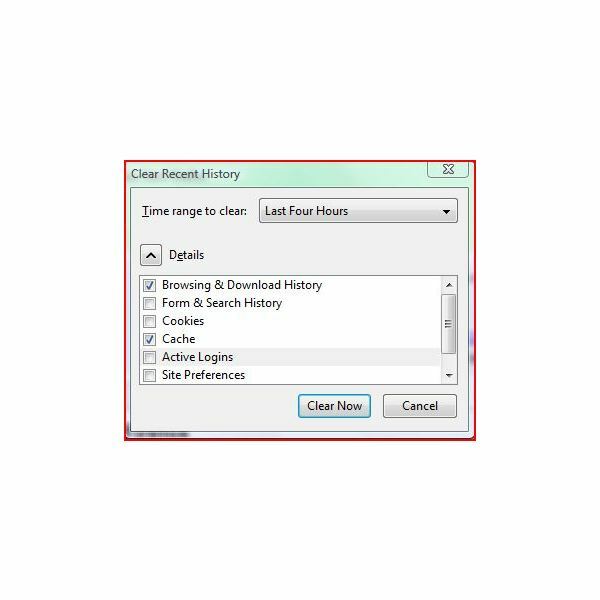 If you’d like to clean up your temp folders in Firefox, then there are several options available. 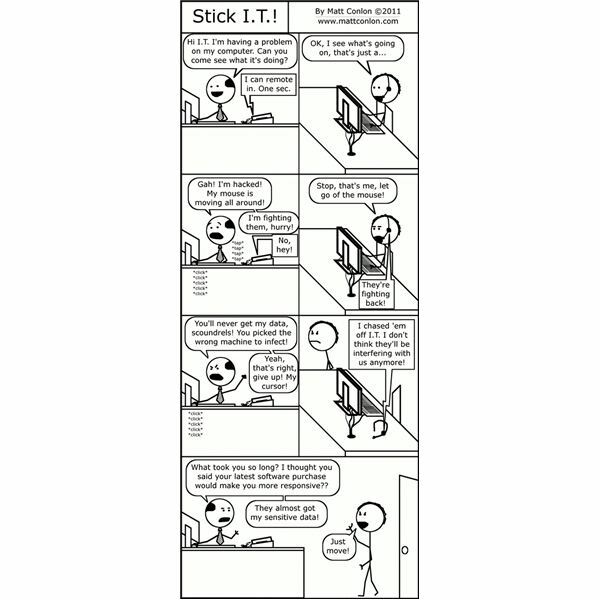 Every I.T. guy (or gal) knows the feeling of being called in the middle of the night to fix an issue. If you find yourself having to drive into the office to fix minor issues at random hours, perhaps Kaseya will make things easier. 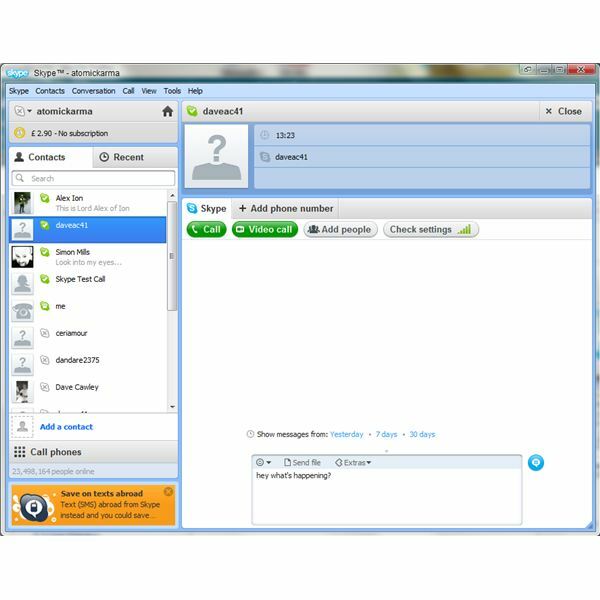 If you have concerns about network performance when using Skype, the text, voice and video chat service uses a peer to peer model which utilizes local resources on your network, hence the slowdown. In short, Skype eats your network! 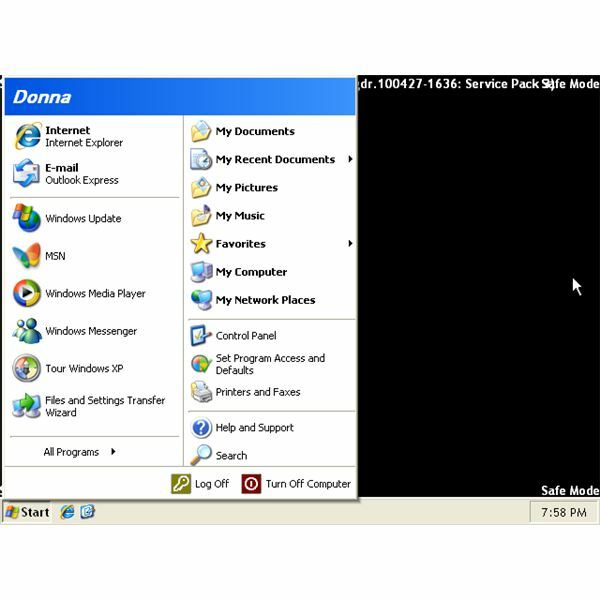 There are various virtualization solutions available but the two Microsoft virtual machine downloads called Virtual PC 2007 and Windows Virtual PC are among the most popular. Both are easy to use and free to download, but which one should you choose? Maintain and control Windows using WinUtilities Professional or its free edition. You can also fix broken desktop shortcuts and defrag the registry to keep the computer in top shape. Looking for some Internet accelerator software? 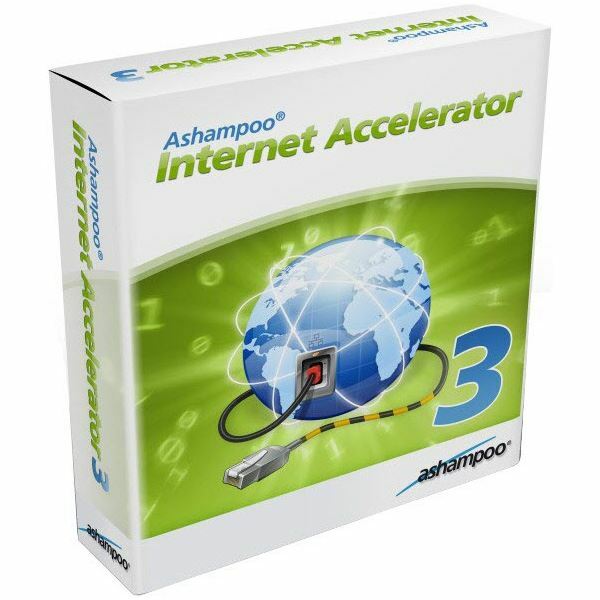 Here Ashampoo Internet Accelerator 3 is reviewed and rated. Ever wished your computer would run a bit faster? Are you tired of having a dozen different programs to manage in order to keep your PC working well? Are you interested in making a good investment for your system? If so, then this article is for you. 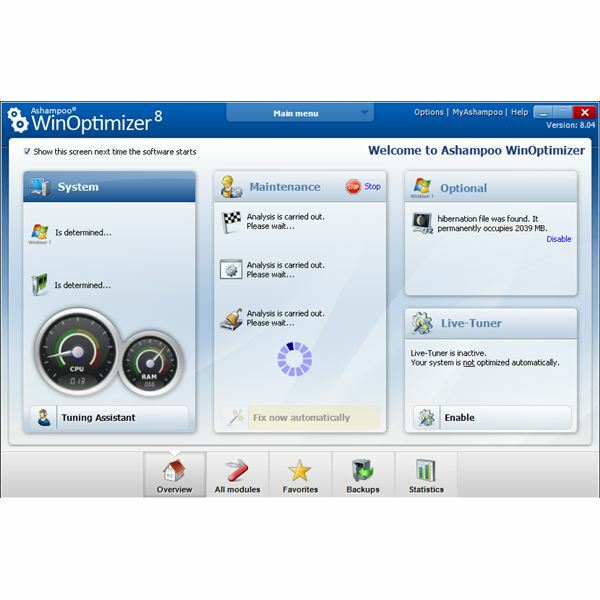 Read on to find more about Ashampoo Optimizer 8. Benchmarking can provide a great overview of your hardware. 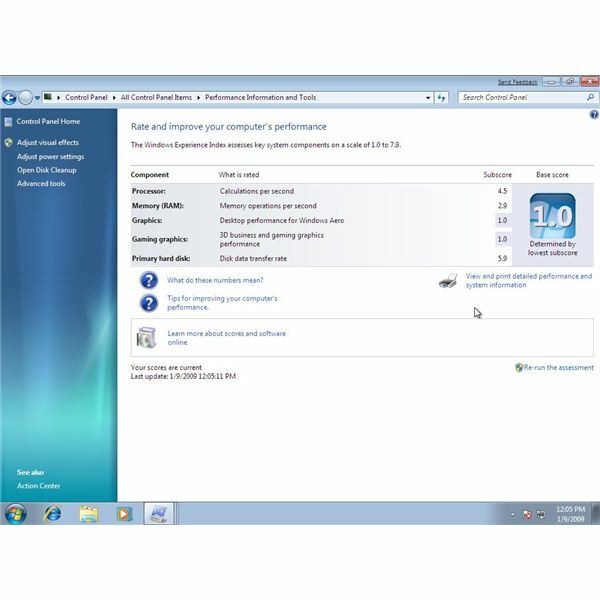 Here PC benchmarking is covered with some benchmarking guidelines provided, and suitable Windows 7 benchmark tools and software are discussed in greater detail. The latest hard disk defrag software reviewed here is the much-awaited Diskeeper 2011. There are many new features and you’ll learn more about them in this Diskeeper 2011 review. 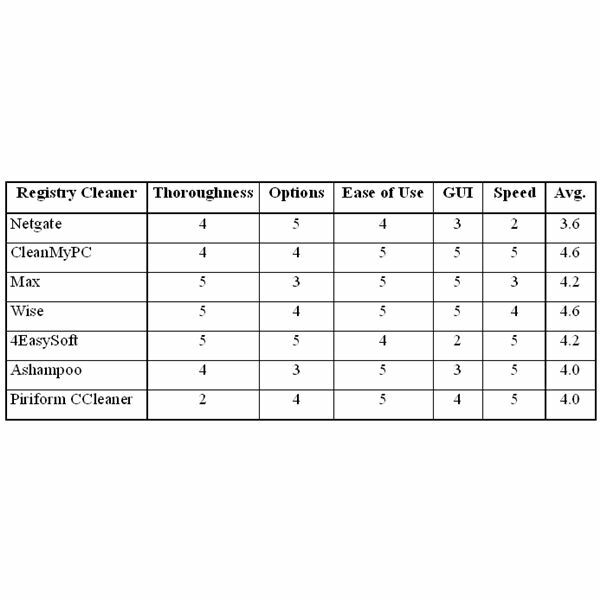 Confused about which registry cleaner to get for your PC? Read this article to learn about your options and help you decide. Diagnosing hardware and software related problems in Windows can be done by using clean boot or safe mode. 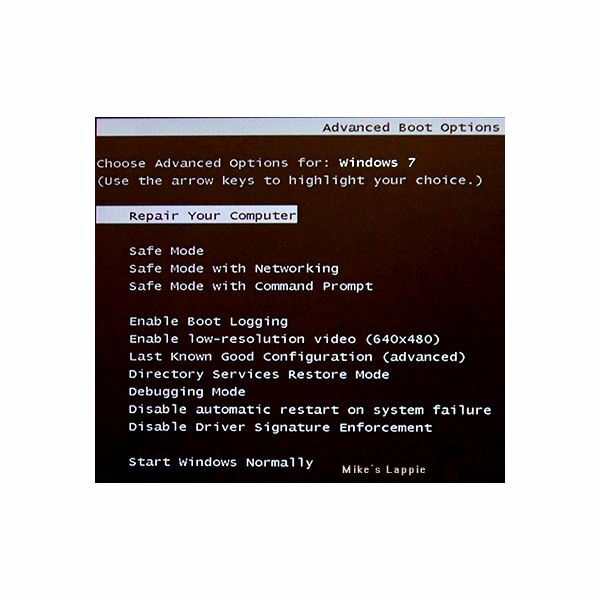 Find out the differences between these two boot options and how to start in safe mode. Have you experienced problems in Windows 7 where an application has frozen and it isn’t possible to scroll or browse? Old Registry Mechanic: Should You Use It? Looking to save some money on PC performance enhancing software? You may want to consider using an older version of the popular and effective PC Registry Mechanic. WinZip Systems Utilities Suite is a new product that bundles together several PC performance tools, designed to optimize and speed up your computer. In this review, we’ll take a look at what’s included in the package, how well the software performs, and if it’s worth the price.